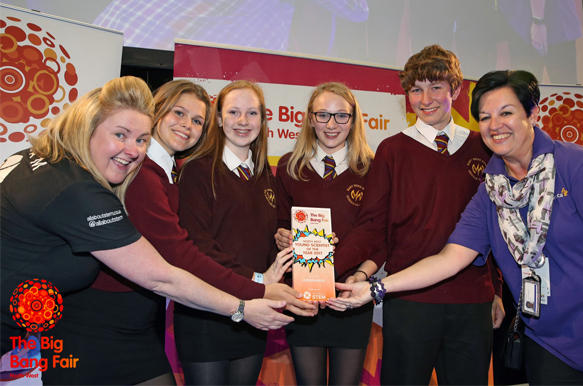 Big Bang North West: Amazing Big Bang UK Competition Projects! The semi-finals for the Big Bang UK Young Scientists & Engineers Competition take place at The Big Bang North West 2018 and we have received a plethora of prodigious pupil projects! The judges are excited to meet all of our entrants and discuss their incredible, inspiring and innovative ideas. 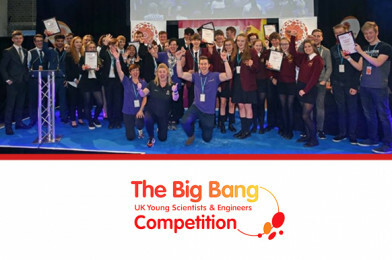 In addition to a place in the National Finals at The Big Bang Fair in Birmingham, all have the opportunity to win one of our prestigious sponsor awards. How Polarising is your Drink? Do solar powered cars go faster at sunset? Good luck to all of our entrants, we can’t wait to see you all at The Big Bang North West 2018!